Fluxus artist Alison Knowles has had an ongoing dialogue with the experience of reading, attempting to challenge the dimensionality of reading as so many artists have challenged the dimensionality of art. 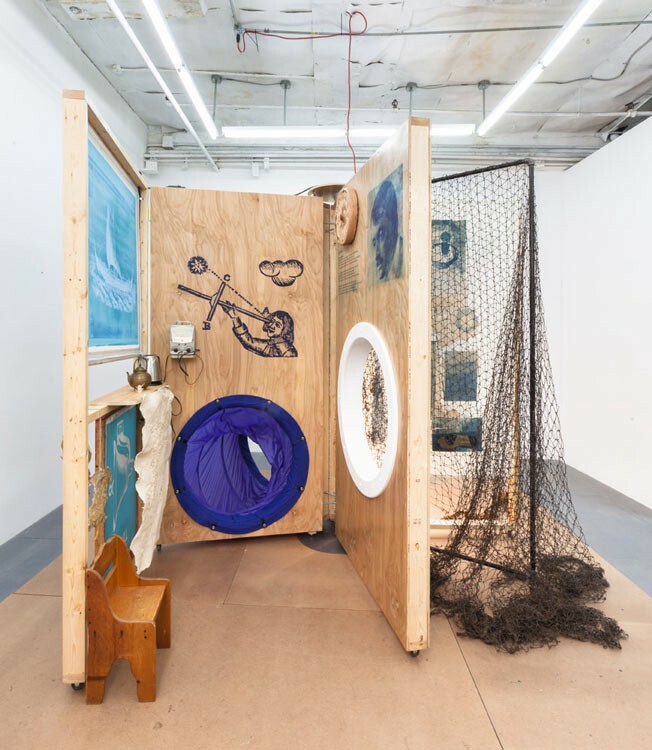 Knowles debuted her Big Book project in 1966 and has since toured it internationally, most recently continuing the investigation with The Boat Book at Art Basel Miami. The Big Book is a series four foot by eight foot sculptural “pages,” which allow the viewer to physically traverse through a text, allowing for not only a playful reinterpretation of a familiar act but also a reflection on how we experience literature. On view at 55 Delancy Street, New York, NY. Outlet’s new exhibition challenges the delineation between art and the space in which it takes place. As the title alludes, the show questions the delineations between what we absorb from art, where we witness art and how we reference that experience in the future. It features work from such artists as Mira Alibek, Heidi Howard, Andrea McGinty, Eric Shaw and Weronika Twardowska. 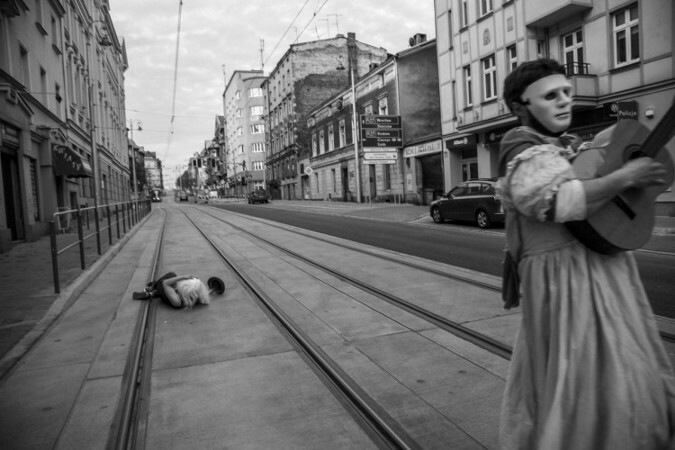 The exhibit further engages its own environment with performances from Sonya Derman and Luiza Kurzyna as well as readings from Anselm Berrigan, Sophia Le Fraga, Nicole Reber, Andrea McGinty and more. On view at 253 Wilson Avenue, Brooklyn, NY. Throughout his prolific career, James Lee Byars was in pursuit of perfection, fascinated with the idea of an artistic ideal. 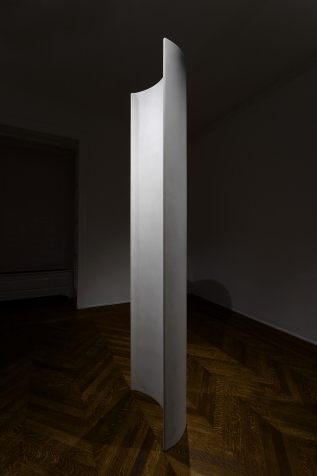 Michael Werner Gallery has assembled two of Byars’ major sculptural works, including “The Moon Column,” which, through its idyllic color and texture, approaches perfection. However, the sculpture’s etherial, ghostly presence also posits questions regarding mortality and death, themes investigated in many of Byars’ sculptures such as “The Figure of Death,” a nine foot tall statue of stacked marble, an ode to the size, limit and beauty of our own existences. On view at 4 East 77th Street, New York, NY.